Chief Ling offers non-toxic product with material of SGS and FDA standards for custom-made medical accessory; and check the quality and sanitation with serious attitude while mass production to insure the products can meet medical standards. 1. 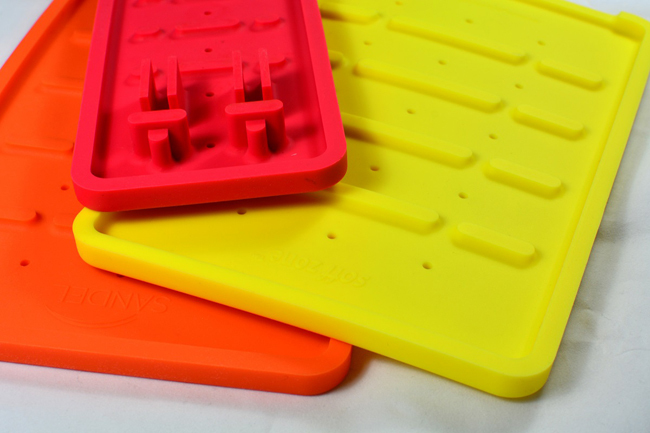 Silicone mats for surgery; silicone material passed SGS and FDA standard. 2. Disposable marker pens for writing on body; non-toxic products.